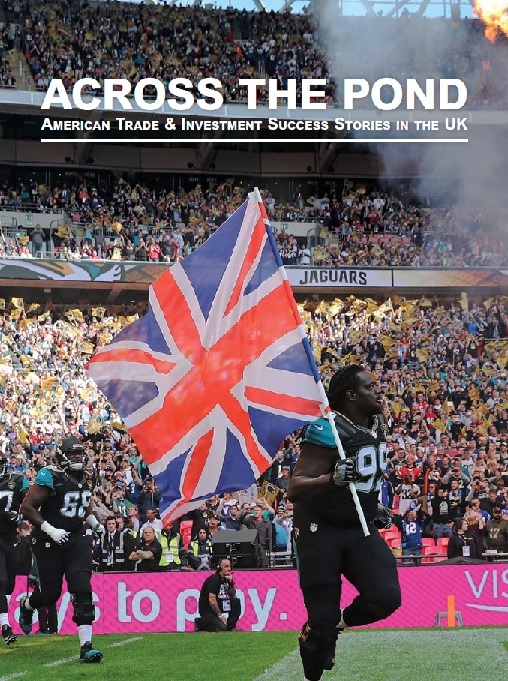 Across The Pond pays homage to the many British and American companies who have made the jump across the Atlantic to create their own transatlantic trade and investment success stories. 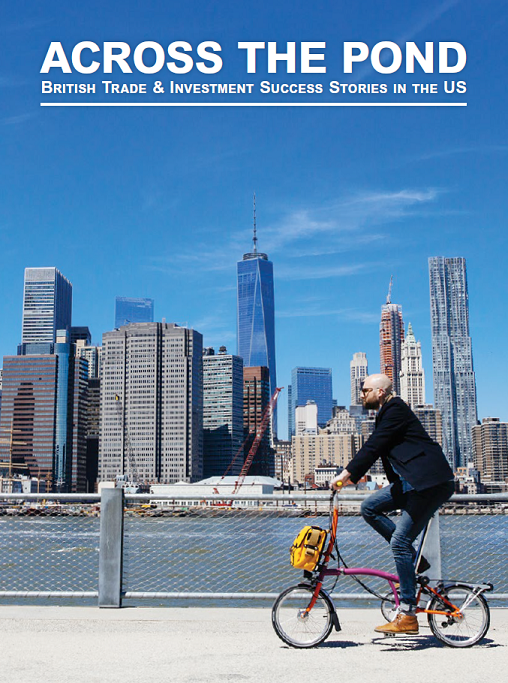 In partnership with the UK Embassy in Washington D.C., BritishAmerican Business is proud to tell just a few of these stories. Click the cover image below to read Across the Pond and join the conversation by using #AcrossThePond on Twitter and Instagram.